Turn to none other than Peak Podiatry when you need a specialist in podiatric care and sports medicine for the foot, ankle, and lower leg. If you have been recently injured or have chronic pain and weakness in the lower extremities, you can count on me for diagnosis and personalized care. I aim to help patients live healthier lives and to provide a caring, nurturing environment where their comfort and health is of primary importance. To this end, I utilize the latest technologies to deliver the highest-quality care. The goal of my centers is to commit to excellent podiatric care and provide undivided attention to every clients’ need because even the smallest details make a big difference. 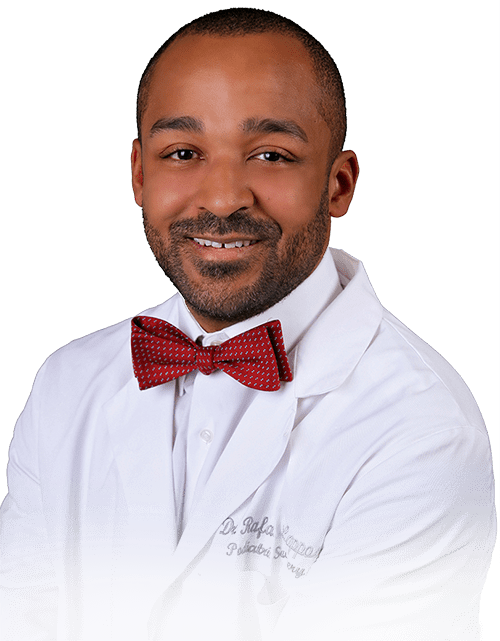 I also participate in ongoing continuing education opportunities to stay current on all new treatment options that may benefit my patients, and I am especially dedicated to keeping my treatment as painless as possible. For immediate care of minor accidents/injuries of your leg, ankle, or foot, don’t hesitate to call my office. I am also available for consultations via FaceTime and Skype. For life-threatening injuries, please call 911 or go to your nearest emergency room.